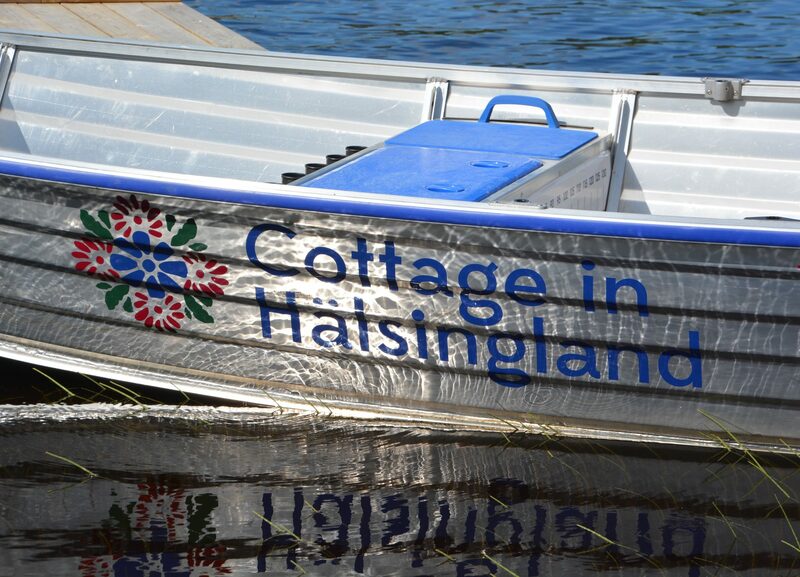 Cottage in Hälsingland offer you traditional charming cottages in the beautiful county of Hälsingland. 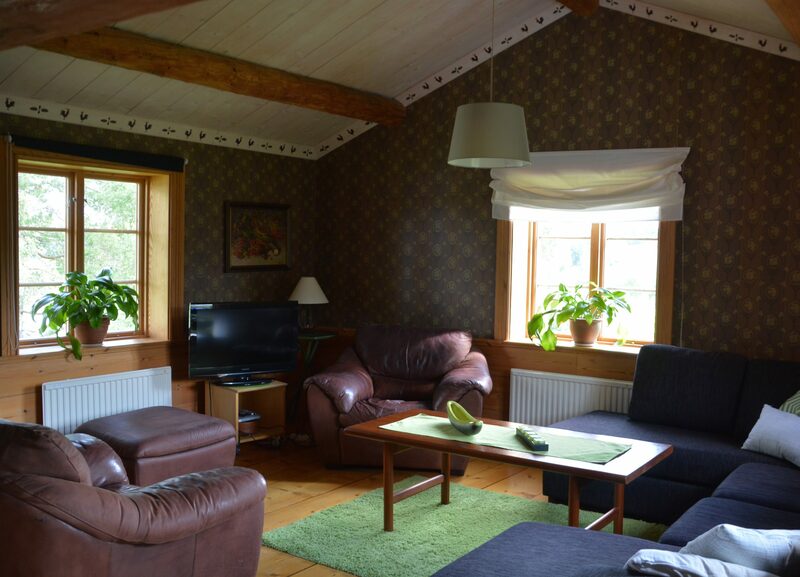 Cottages with secluded location, carefully renovated and furnished. 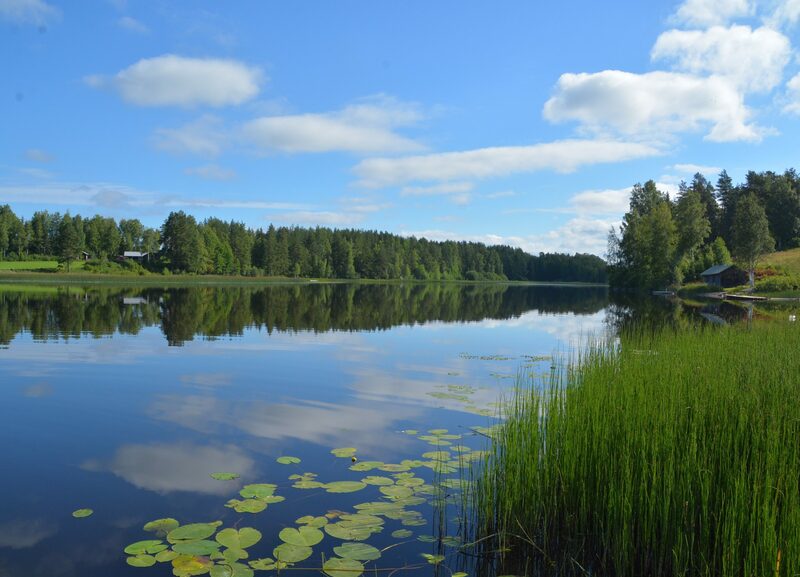 Hälsingland is known for the blue mountains, the meandering rivers and the glittering forest lakes with a lot of really good fishing opportunities. 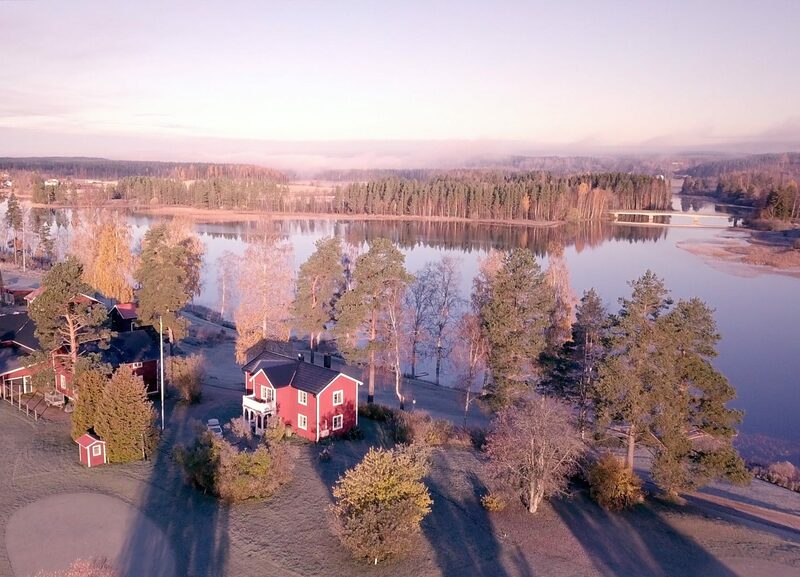 Freluga Golf & River Lodge, our facility at Voxnans shoreline offers an accommodation with a standard a little above the ordinary. 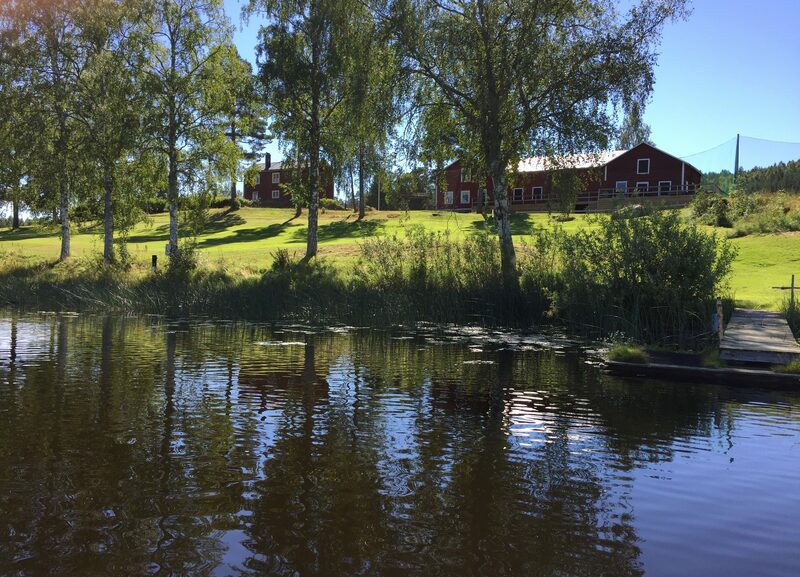 The lodge consists of an exclusive and old traditional farmhouse with a genuine atmosphere and with all modern facilities. 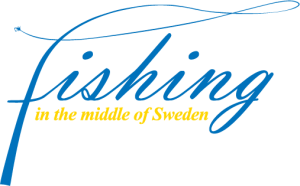 We welcome you to fish in the varied and scenic water system that the river Voxnan and lake Voxsjön offers. 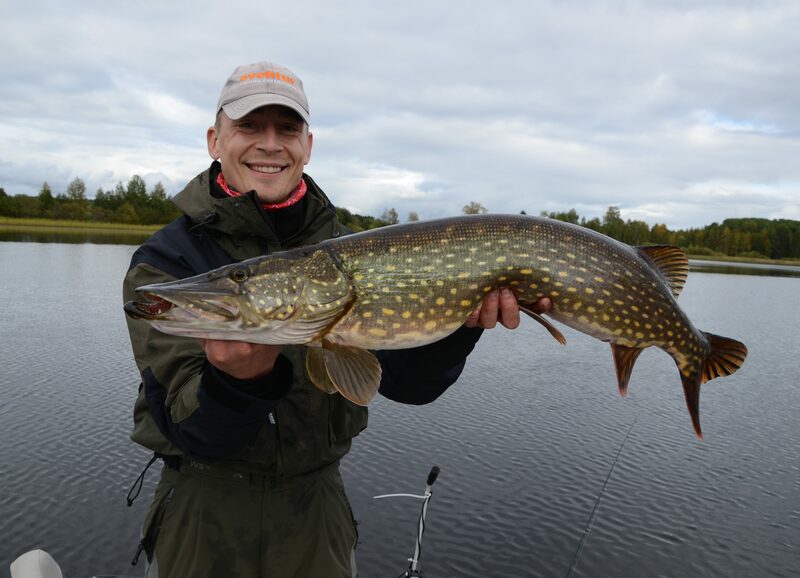 Appreciated by our guests for its recognized good stock of big pikes and fine perch. 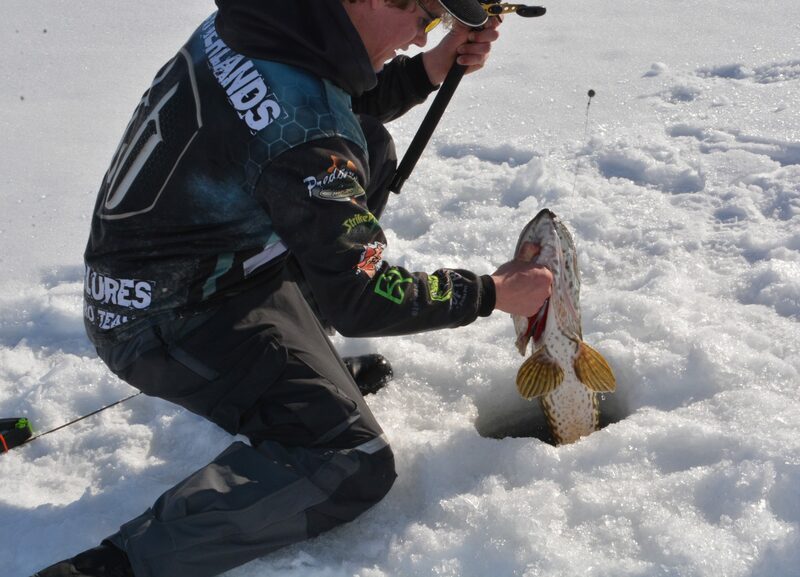 There’s also a Zander stock to explore. 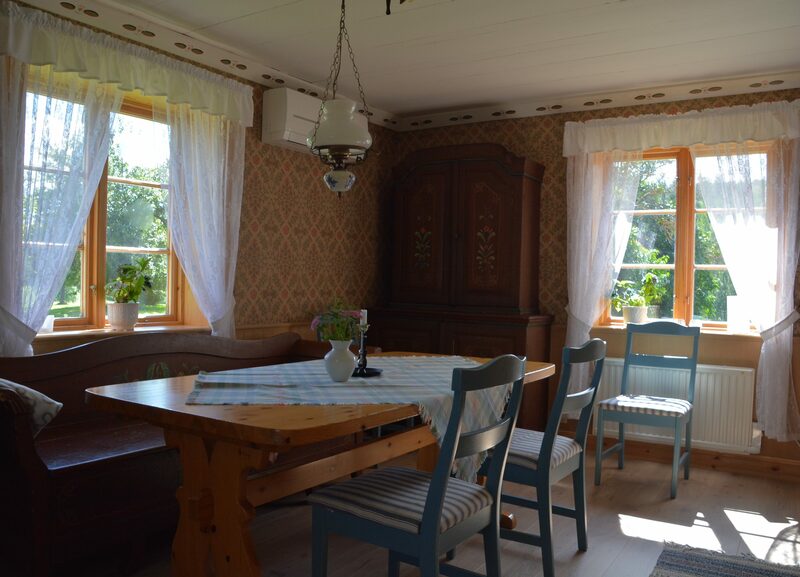 Per-Ols fäbodar is an old pasture located in Alfta Finnskog, close to the small village of Skräddrarbo, The pasture offer you peace, serenity and closeness to nature that will give you an unique experience. 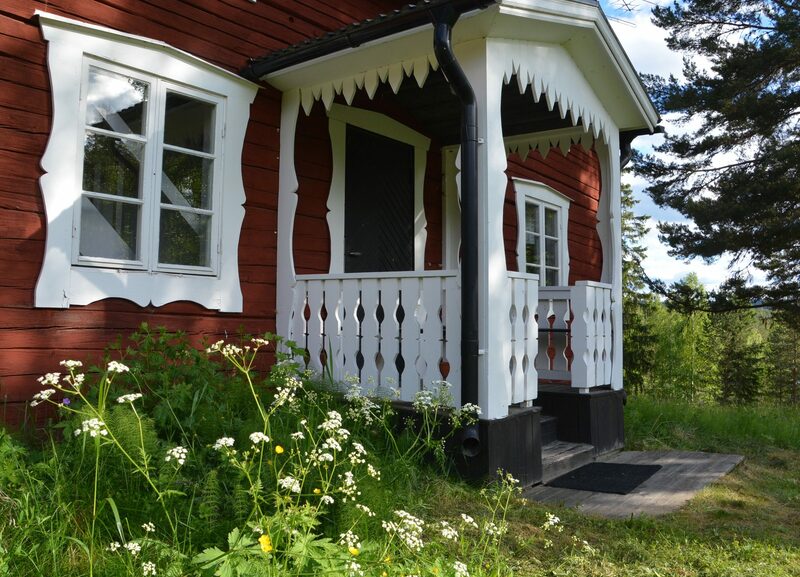 Per-Ols mountain pasture holds two cottages with a total of seven beds, as well as a separate sauna building and a small private forest lake. 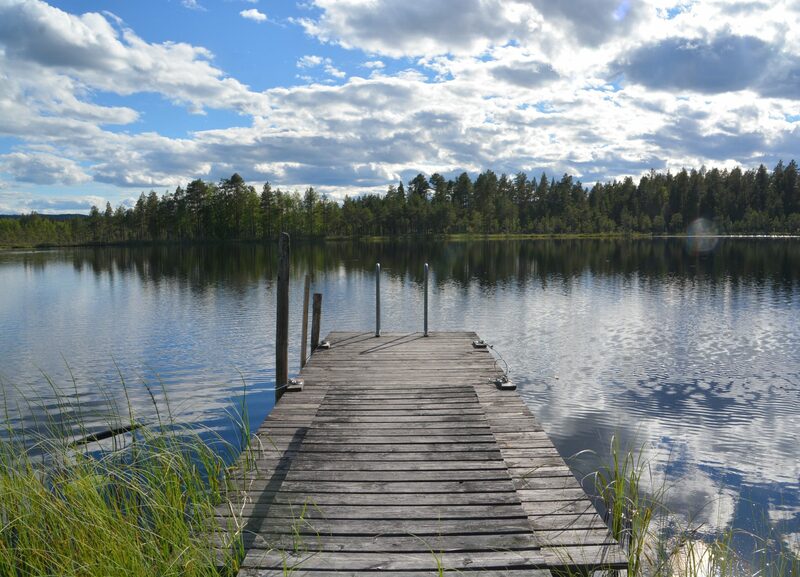 By walking distance from Per-Ols Fäbodar is a big lake, Mållången, which offers you a lot of good fishing opportunities with big pikes and fine perch. 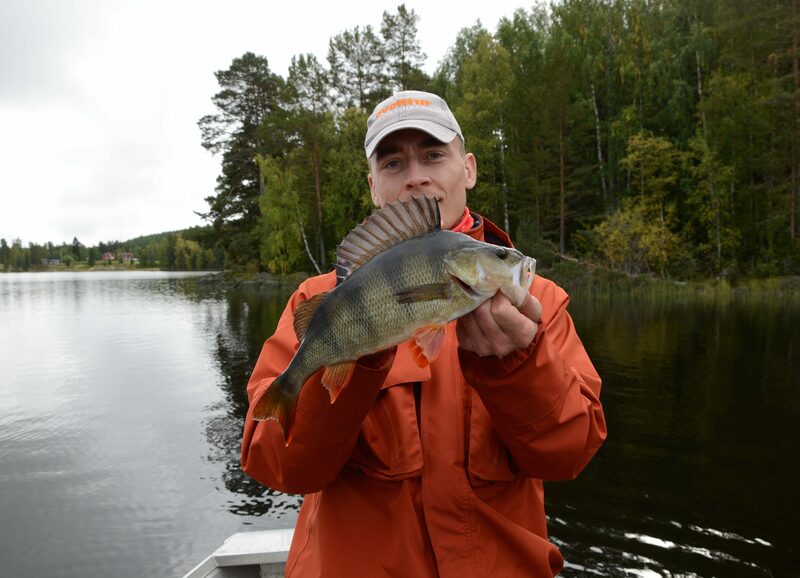 We offer well-equipped fishing boats, Kimple 430 with 6 hp engine. 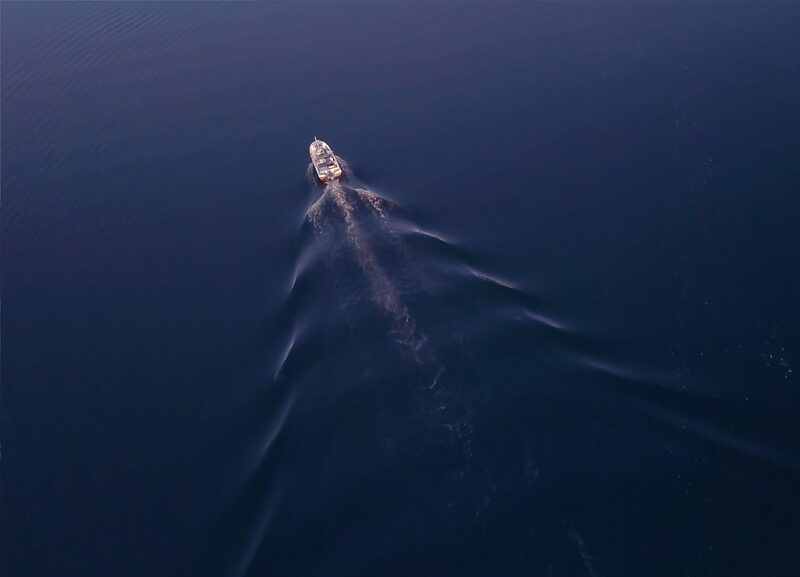 We can also offer transportation of your boat to different waters. 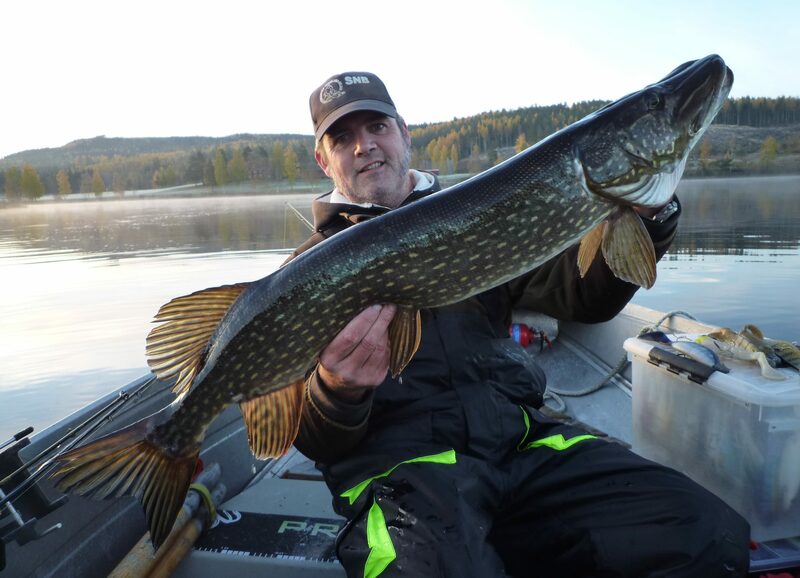 To maximize your fishing experience, we recommend you to book our fishing guide Martin Elversson for a day or half, what he does not know about fishing in our waters is not worth knowing. 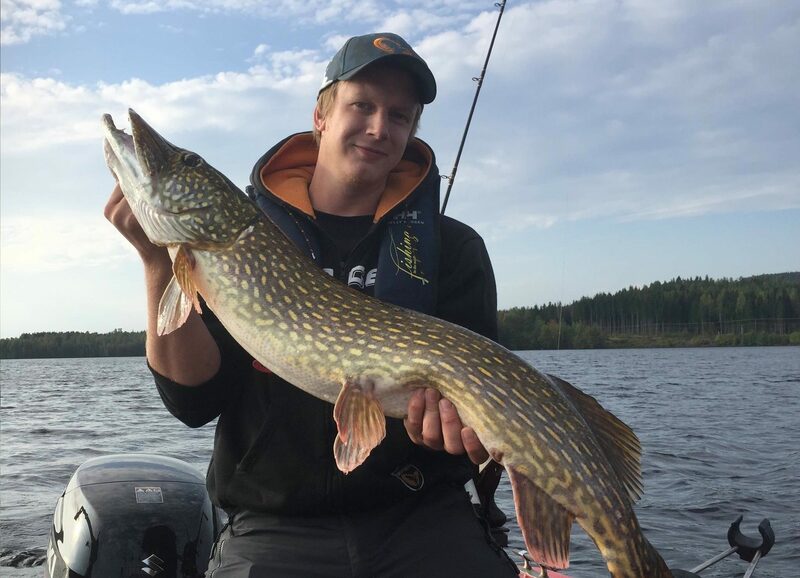 If you at any day of your stay want to try other types of fishing, you can within a 15-20 minute drive reach fine fly fishing waters with trout and grayling. 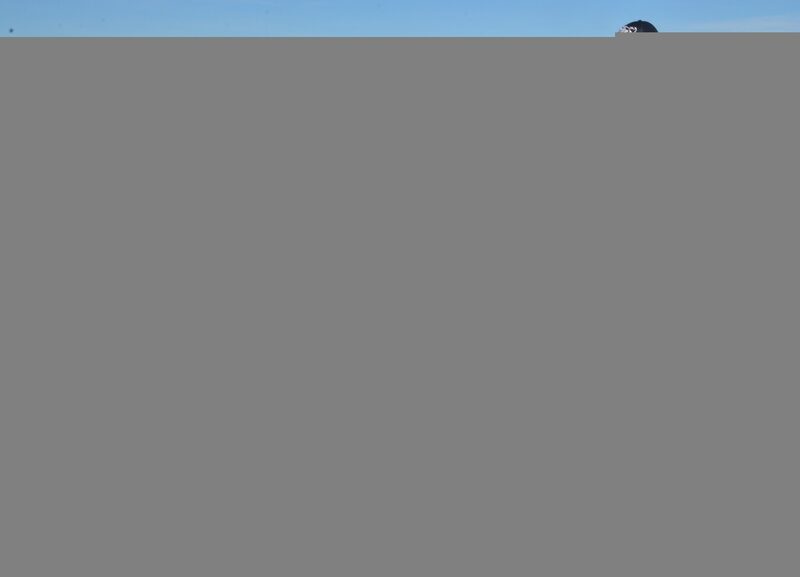 We, and FIMS invest in long-term sustainable fishing in our waters, and therefor recommend “Catch & Release” for our fishing guests. 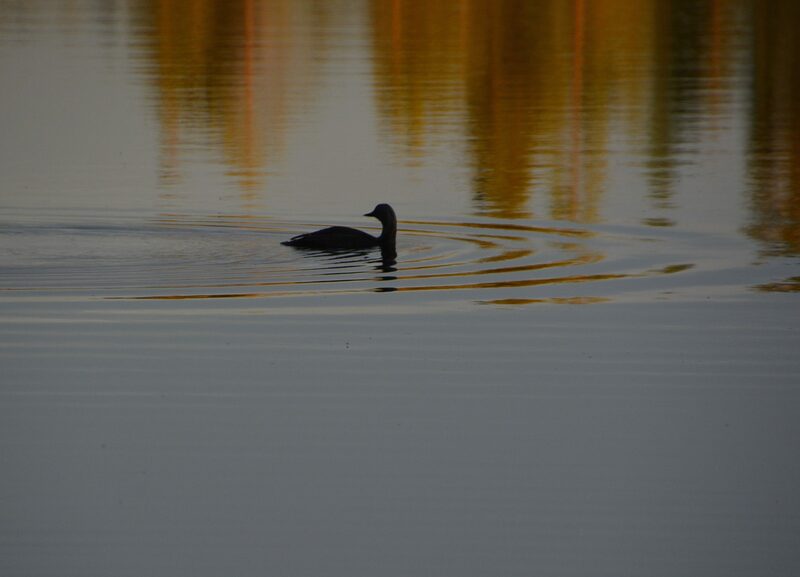 Or why not test a small idyllic forest lake with “put & take”. 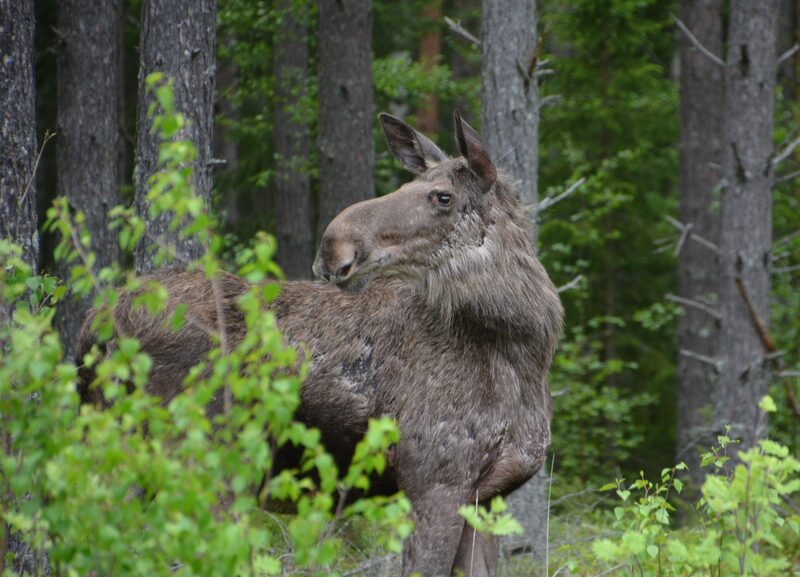 Why not take the family or friends on a leisure break to some of the amazing sights the area offers. 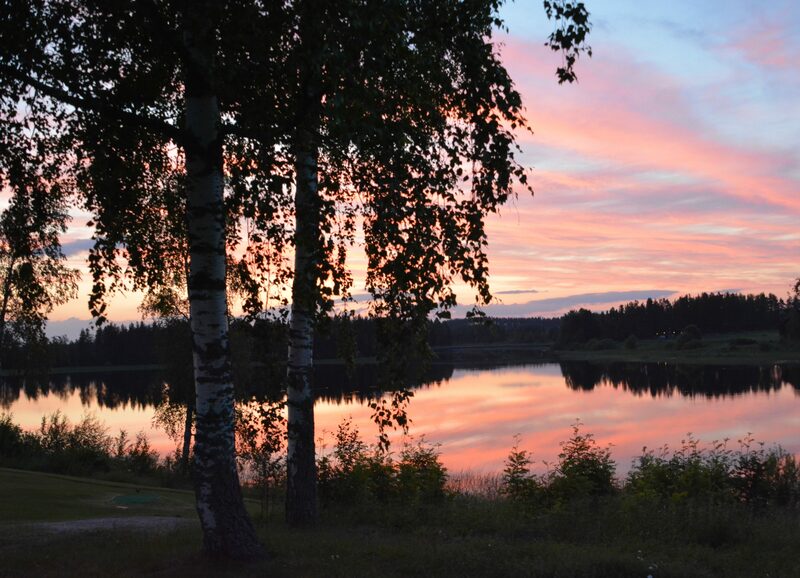 You can try and improve your golf skills at a nine-hole golf course, rent canoes or take a walk in the wild nature surrounding the cottages. 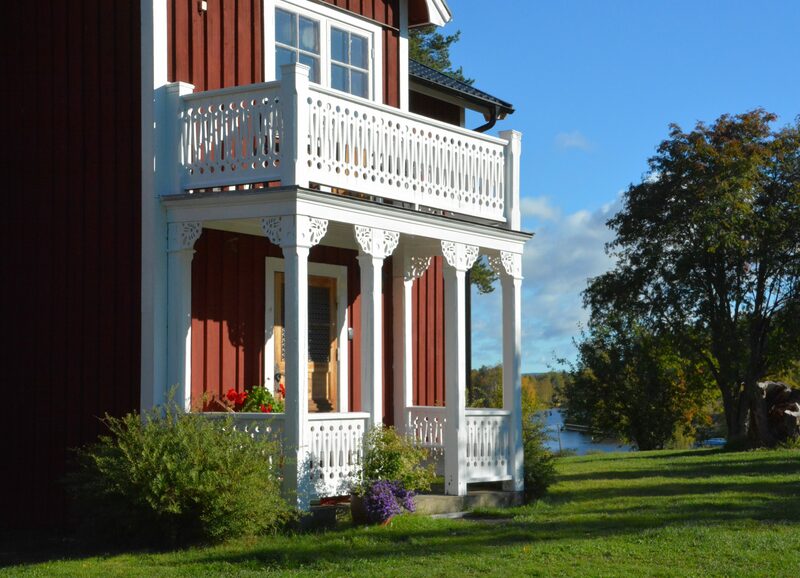 With the unique UNESCO World Heritage ”The Decorated Farm Houses of Hälsingland” in frontline of a rich cultural variety, there are unlimited opportunities for memorable experiences in the county. 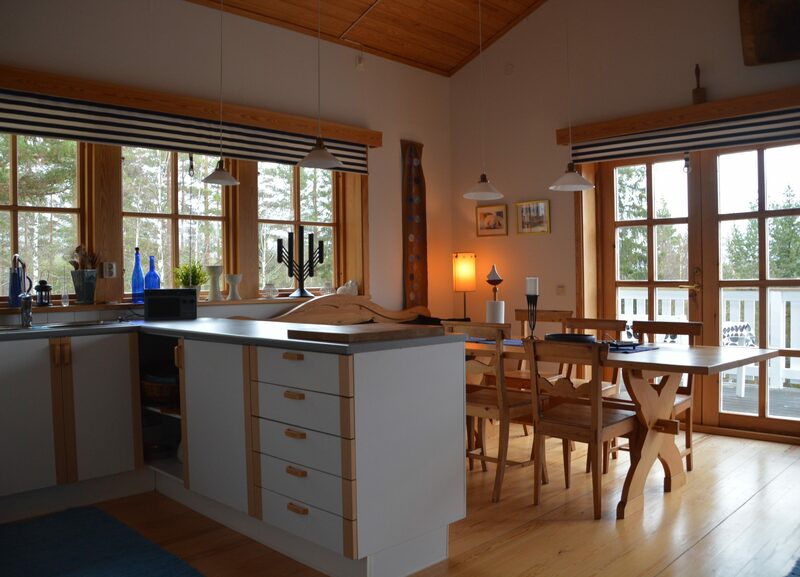 If you have your base camp in one our cottages you will find yourself at the centre of some unforgettable vacation experiences.